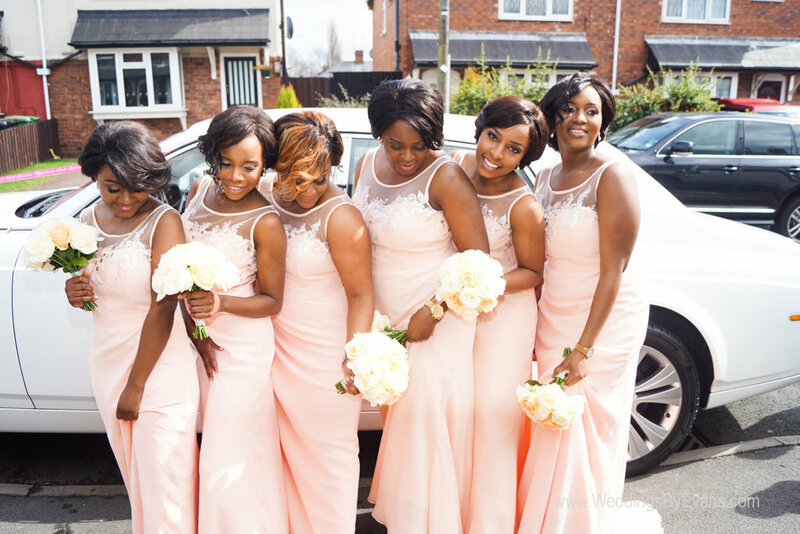 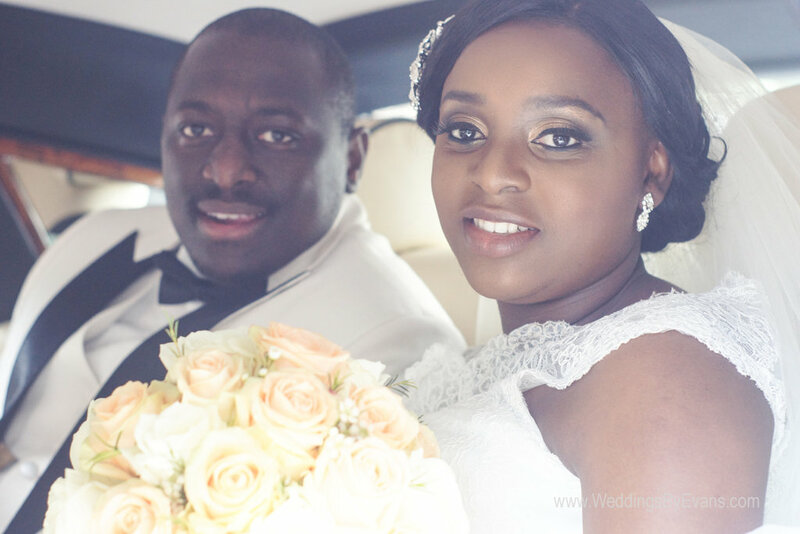 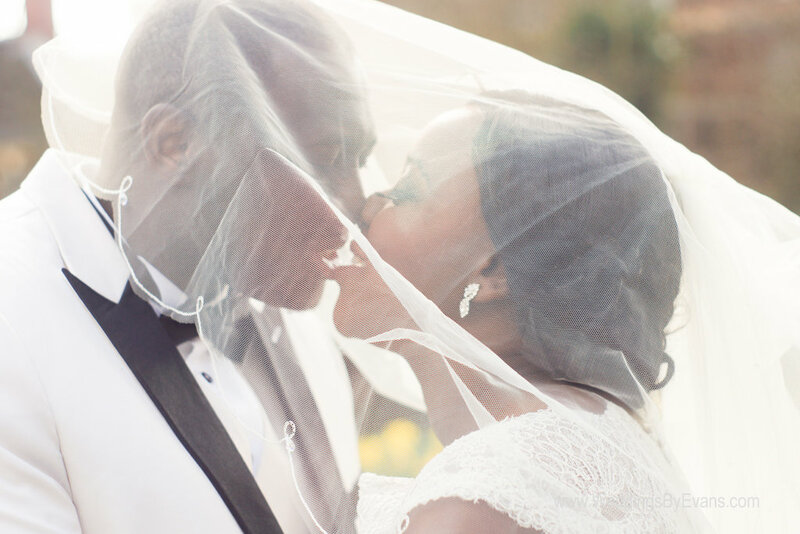 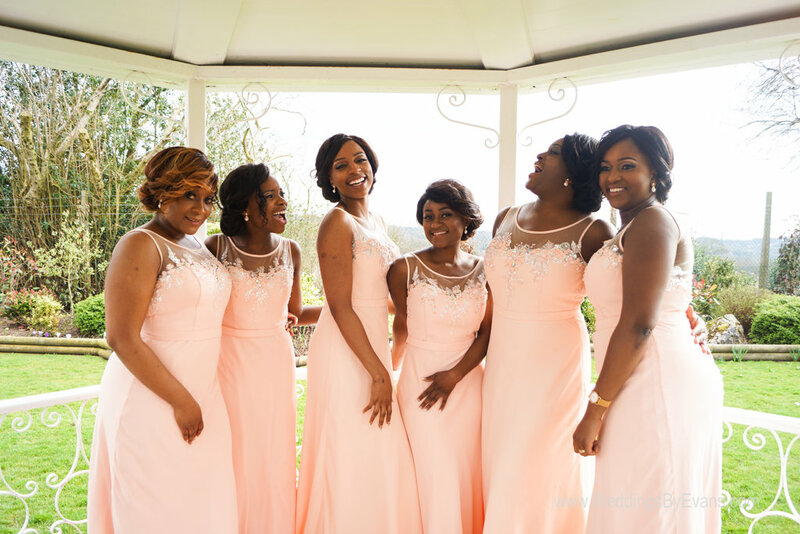 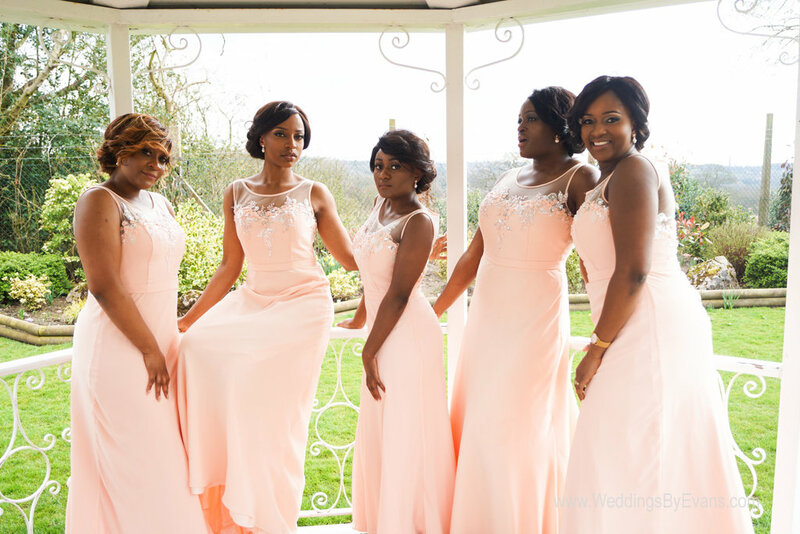 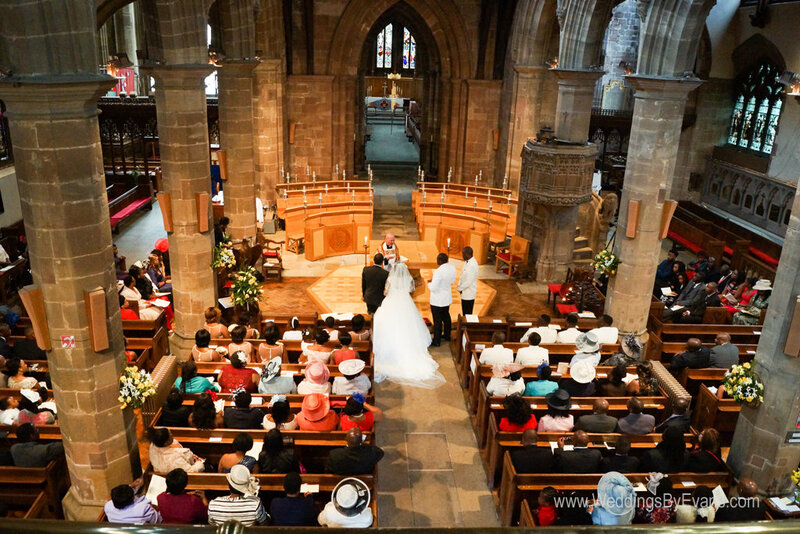 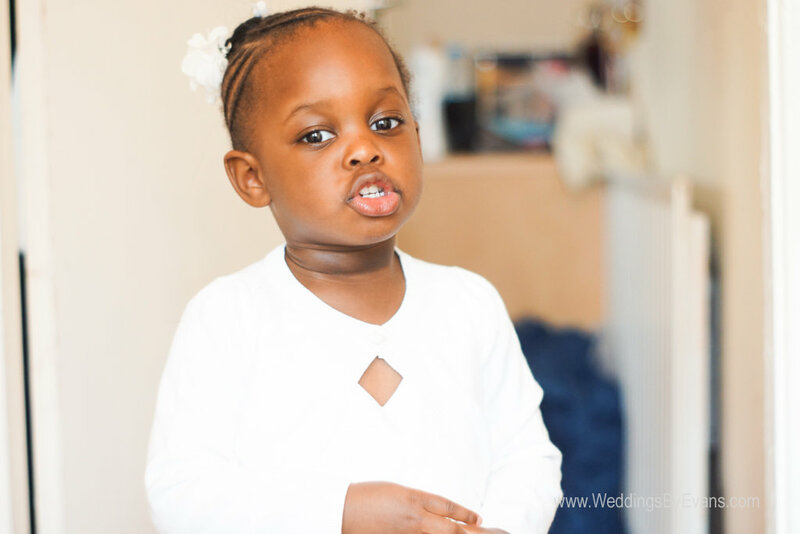 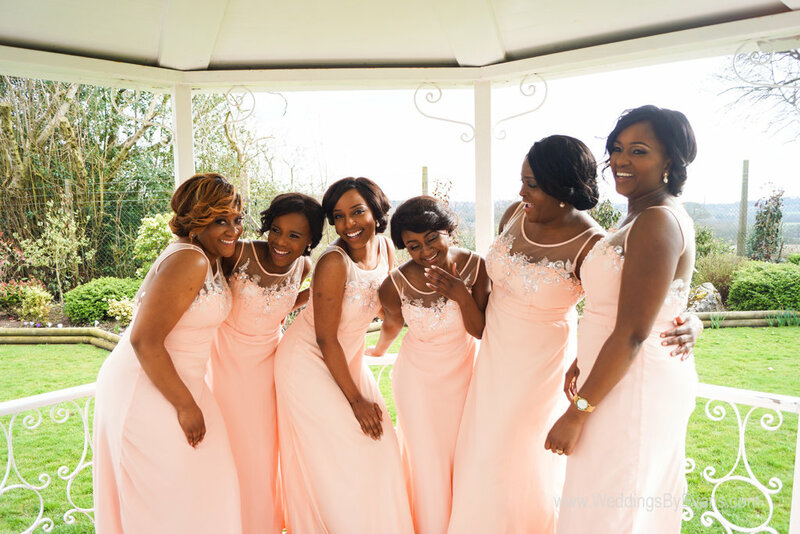 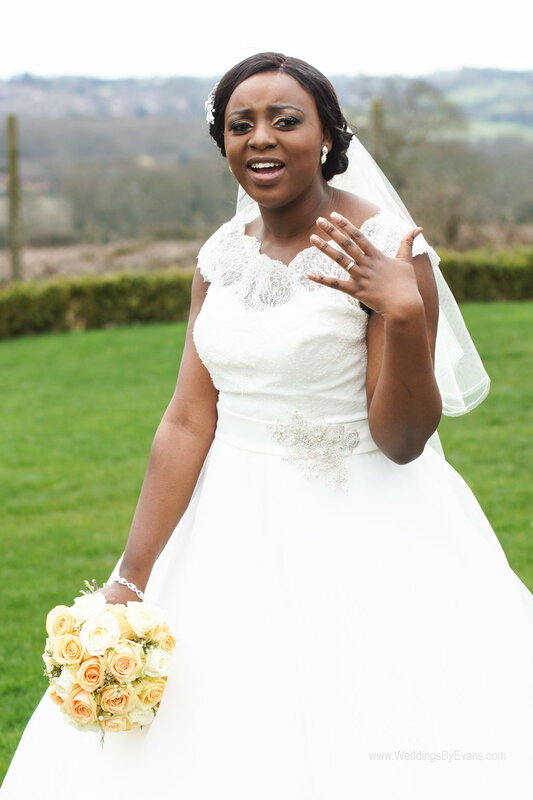 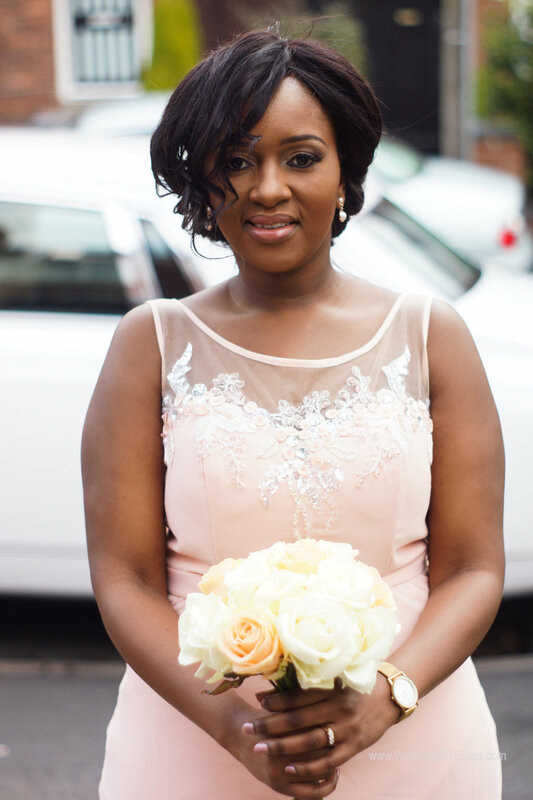 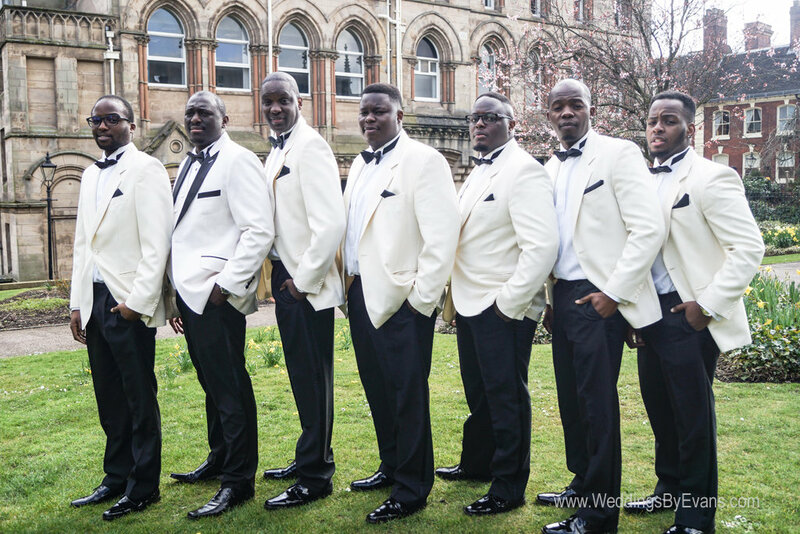 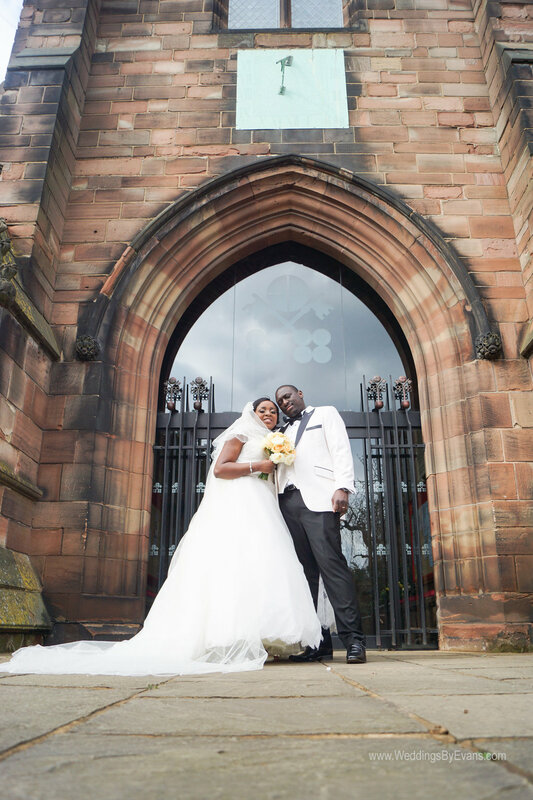 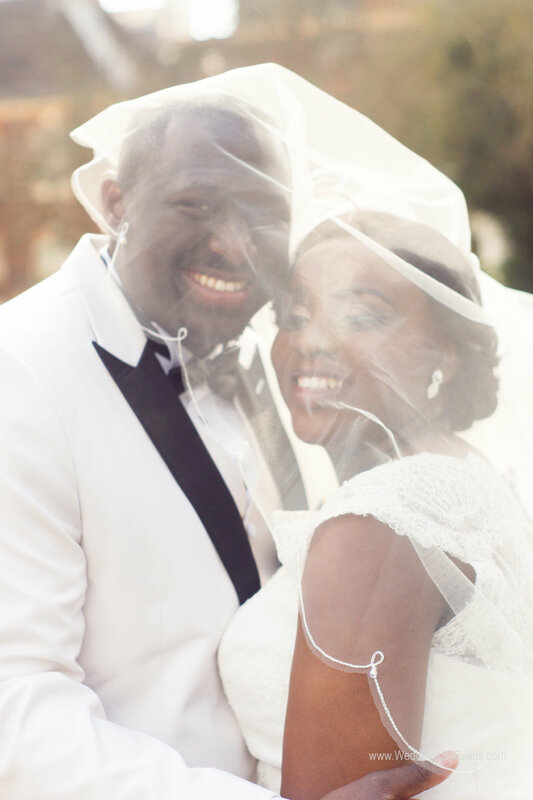 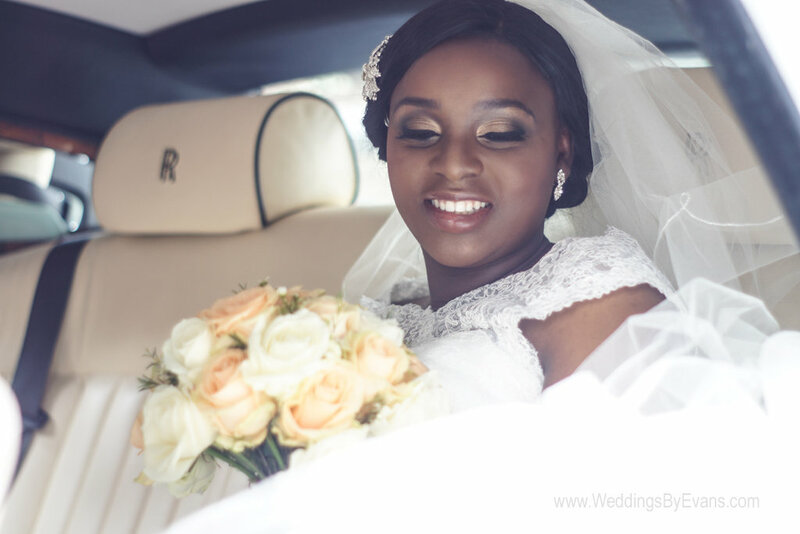 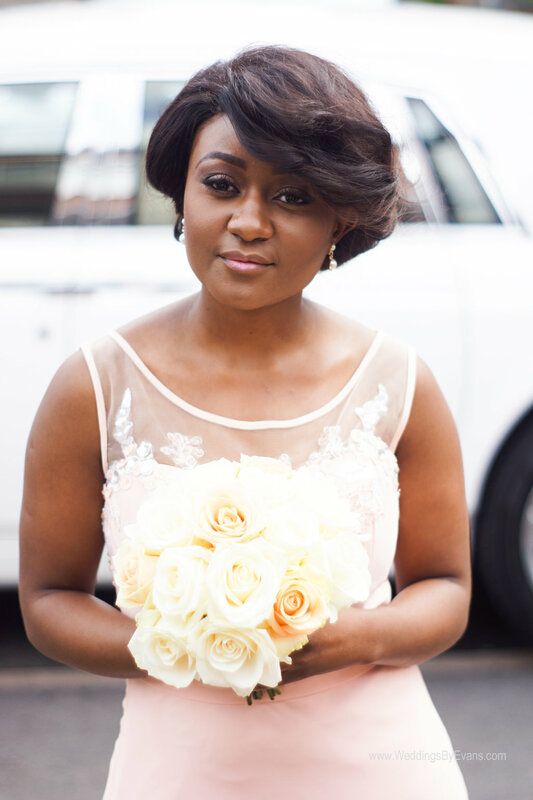 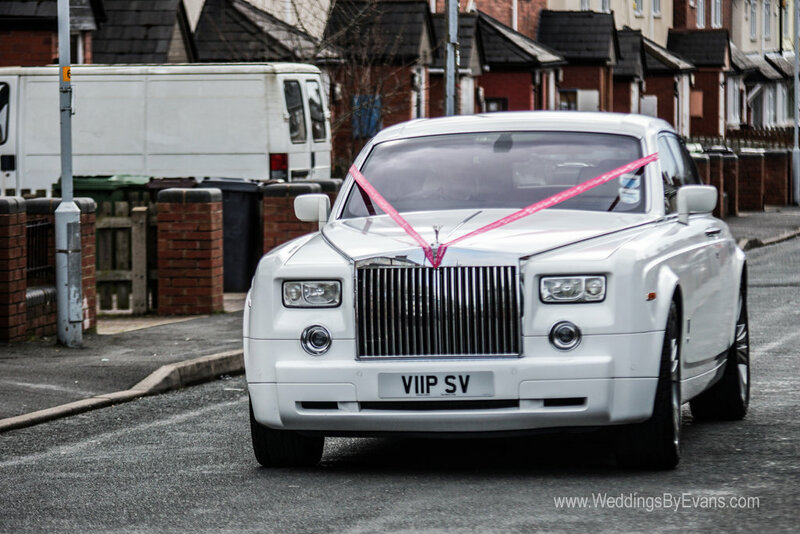 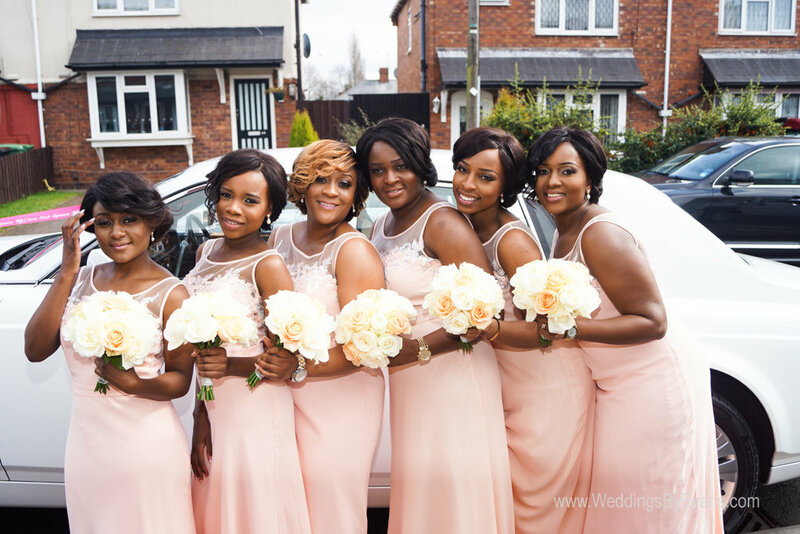 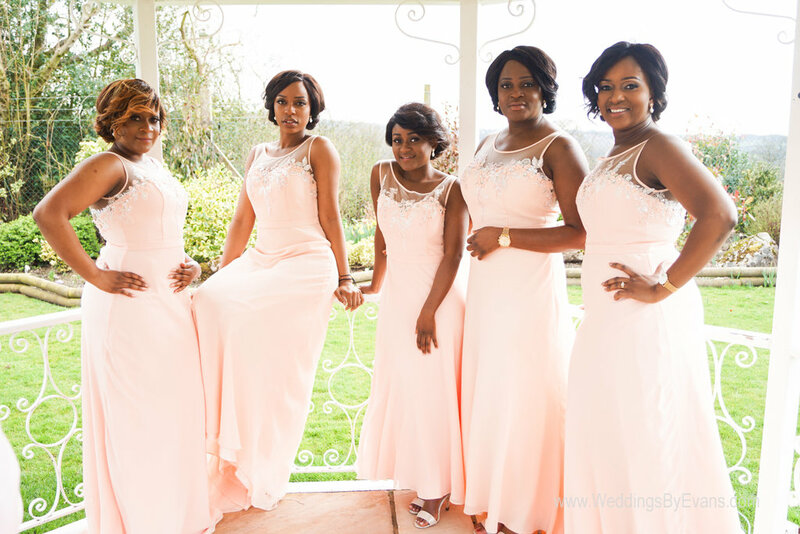 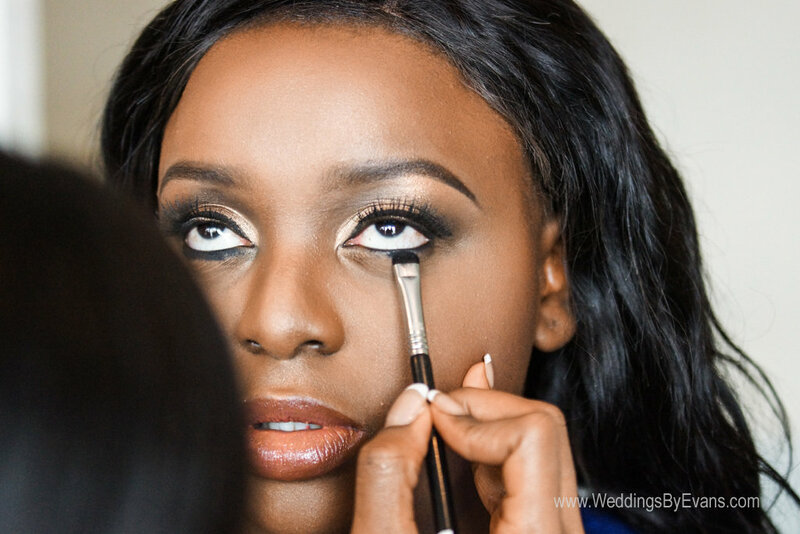 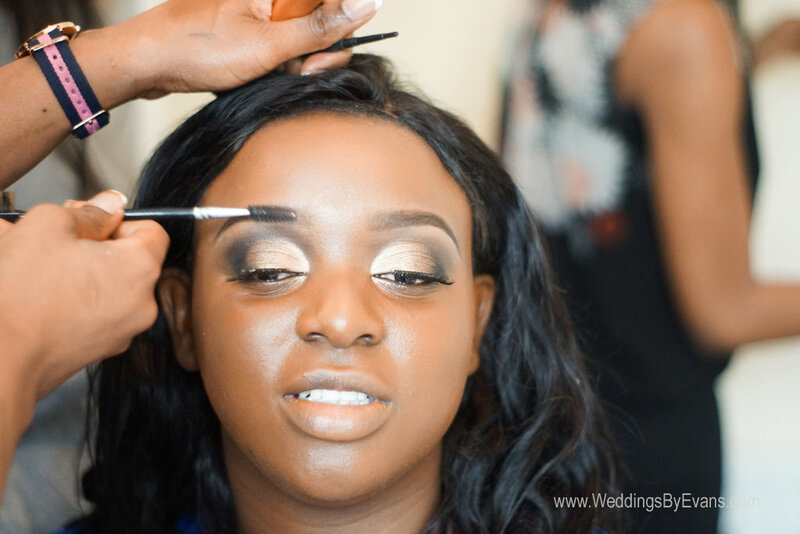 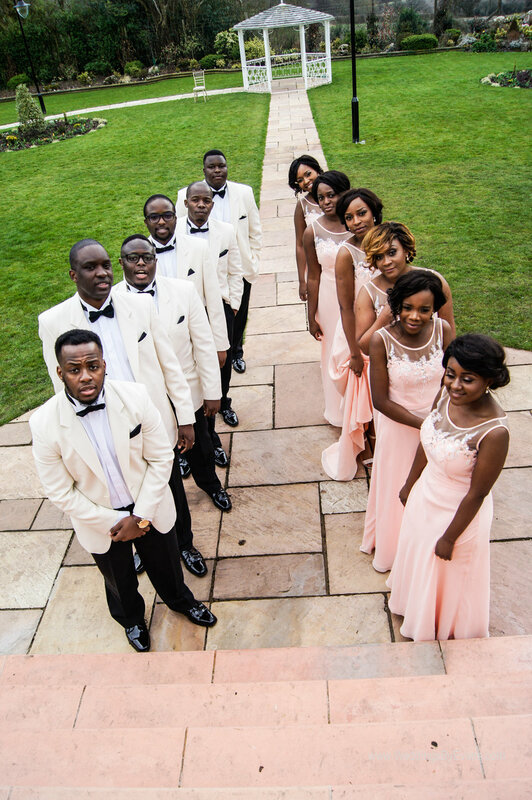 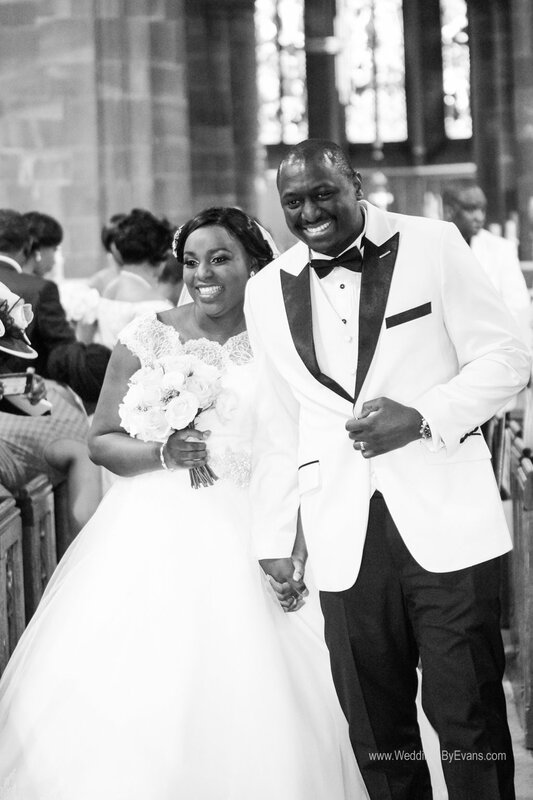 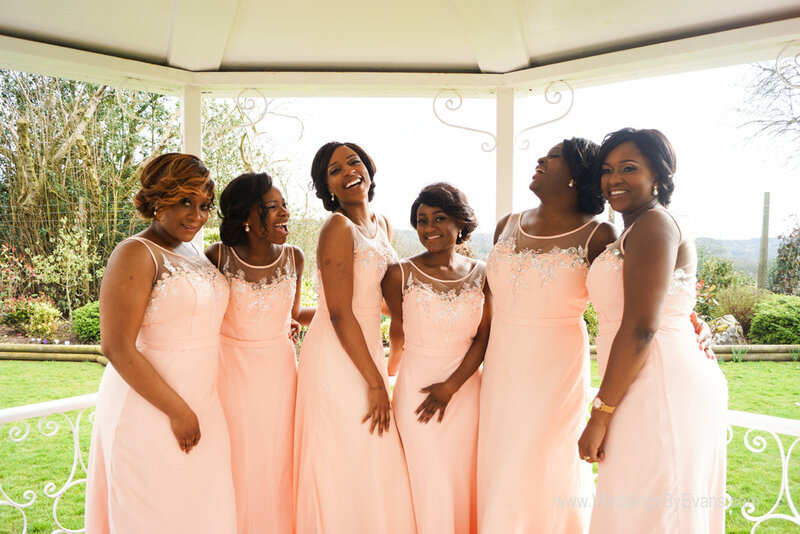 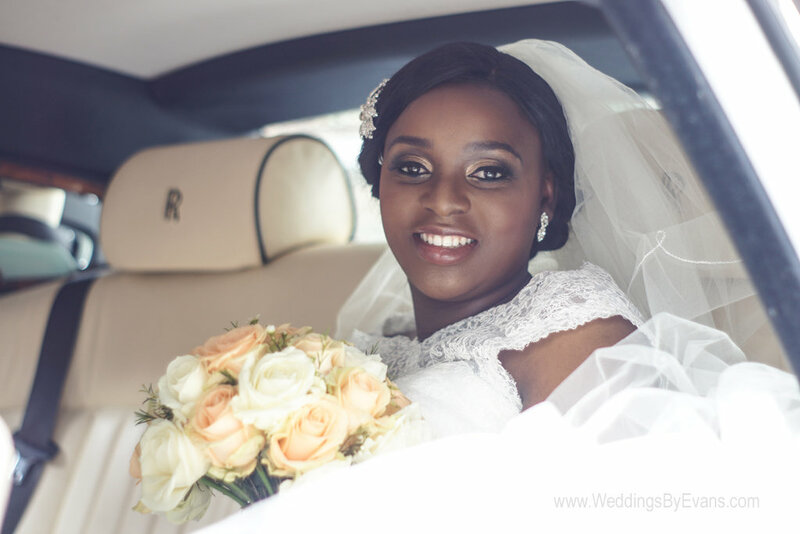 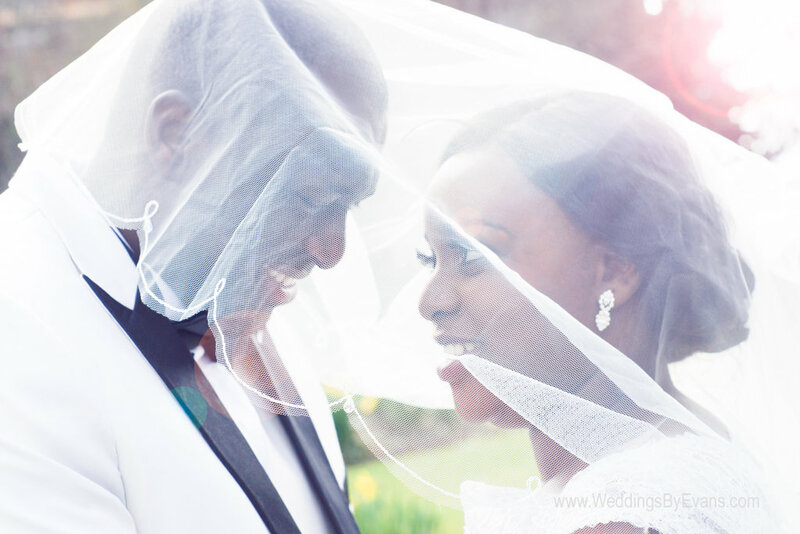 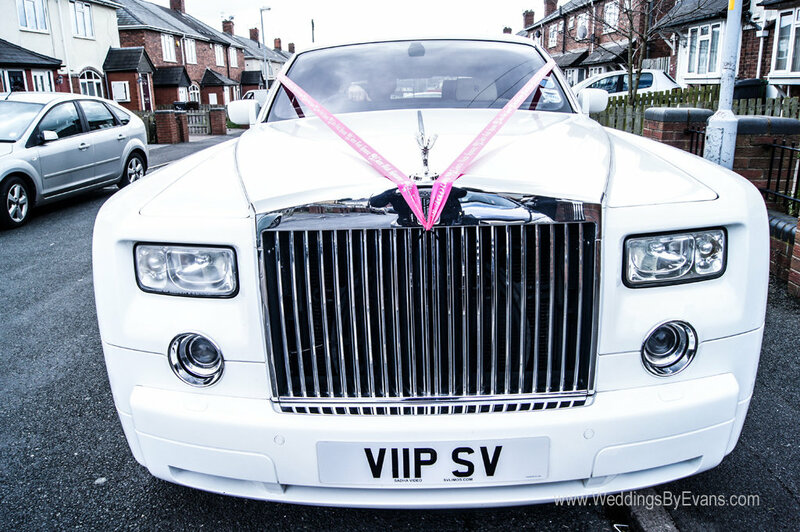 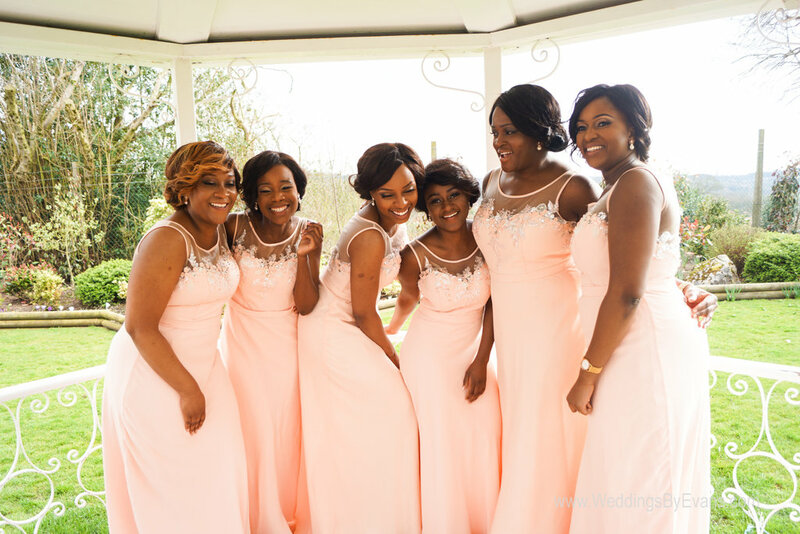 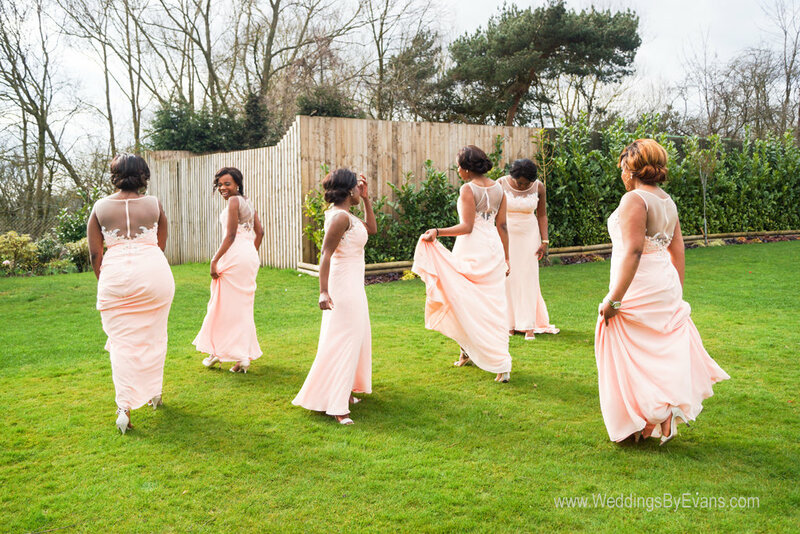 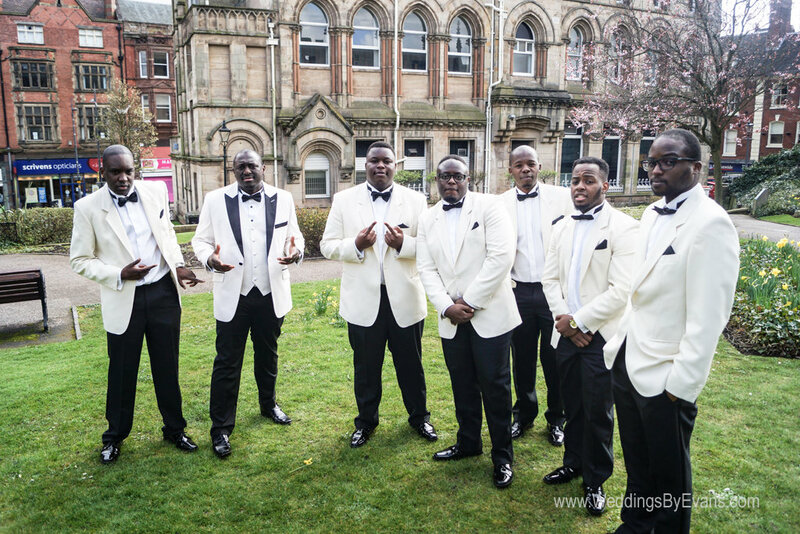 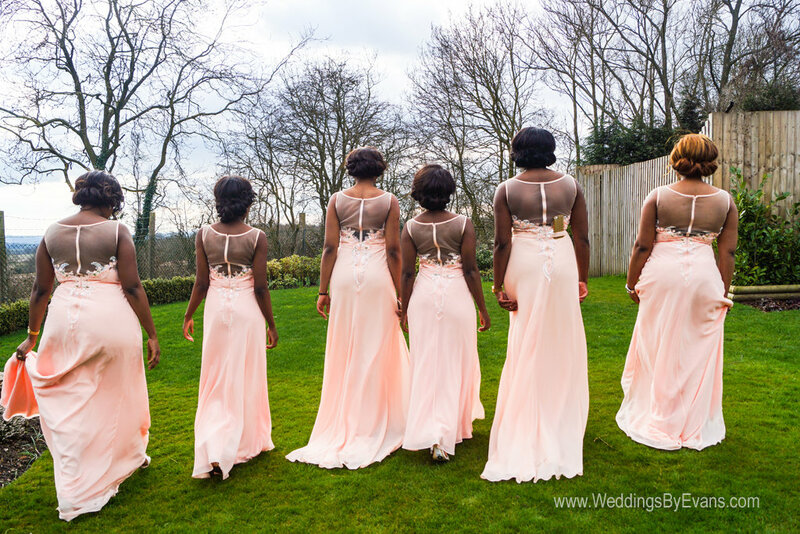 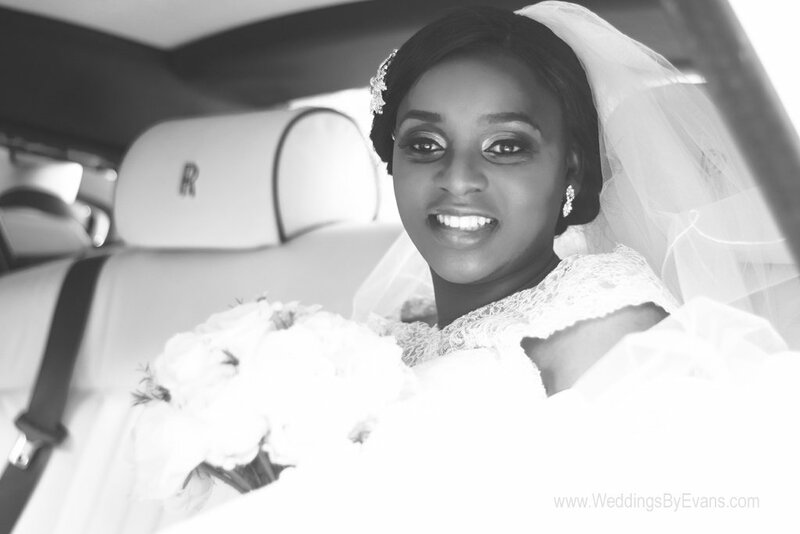 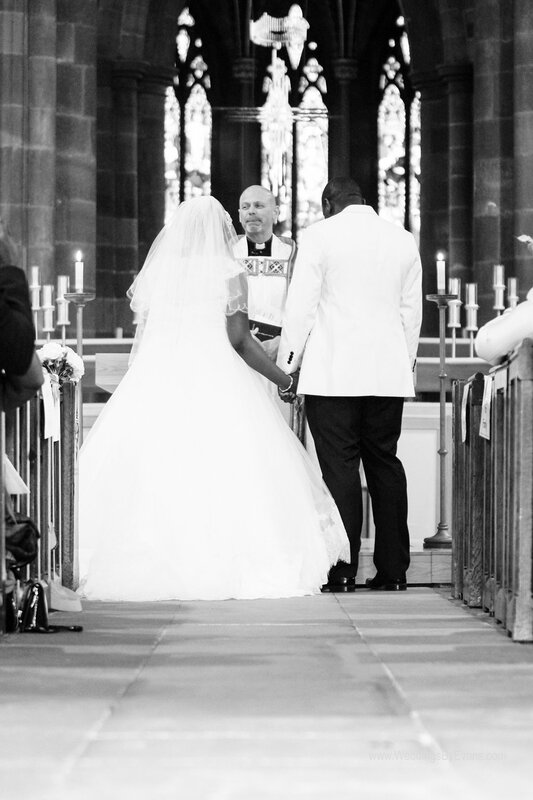 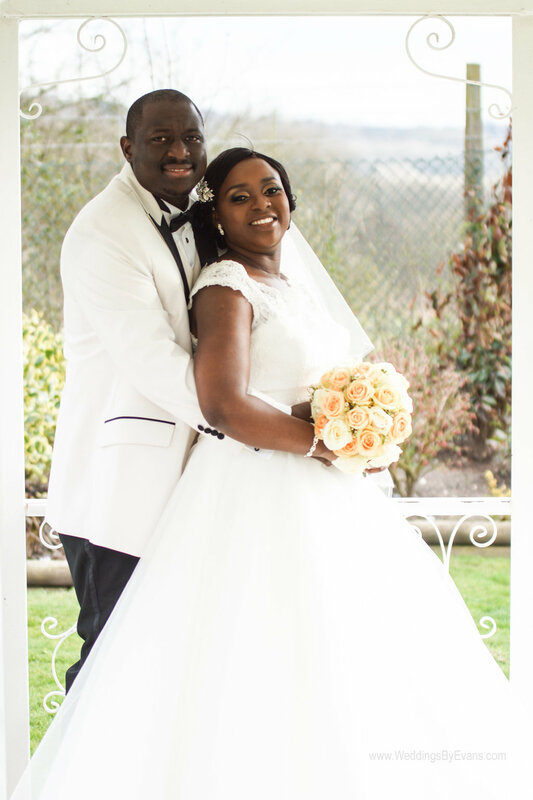 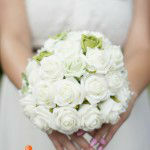 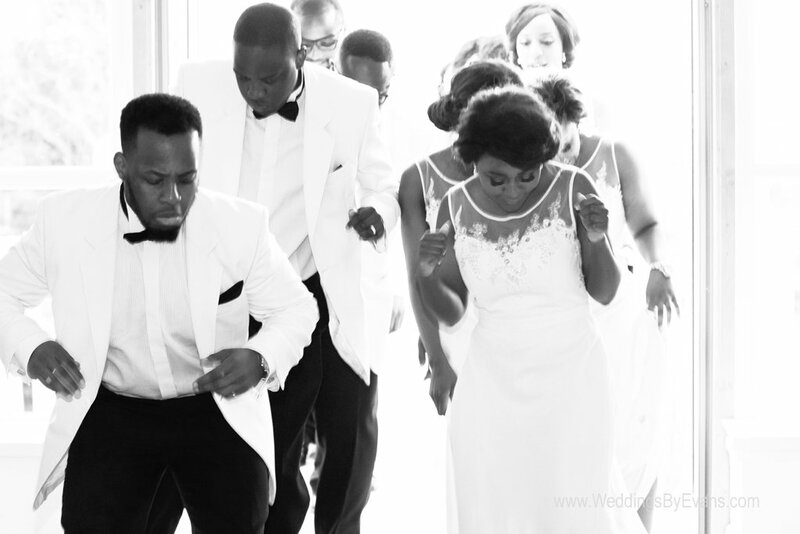 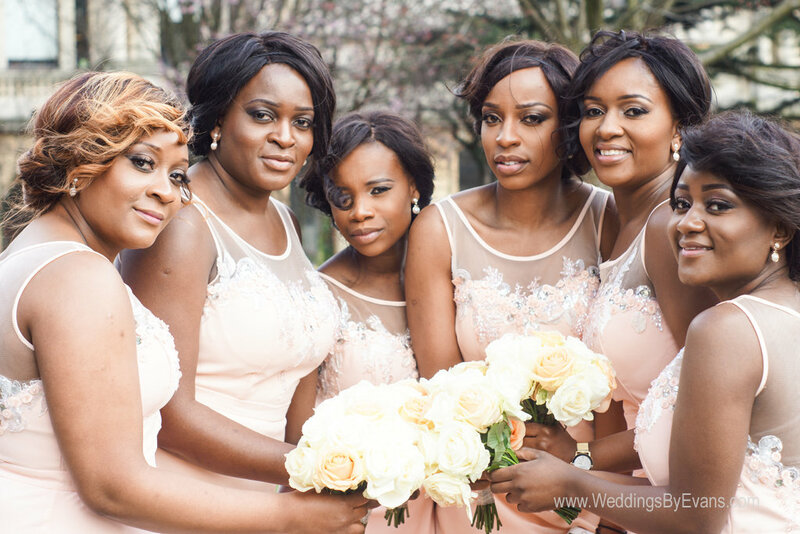 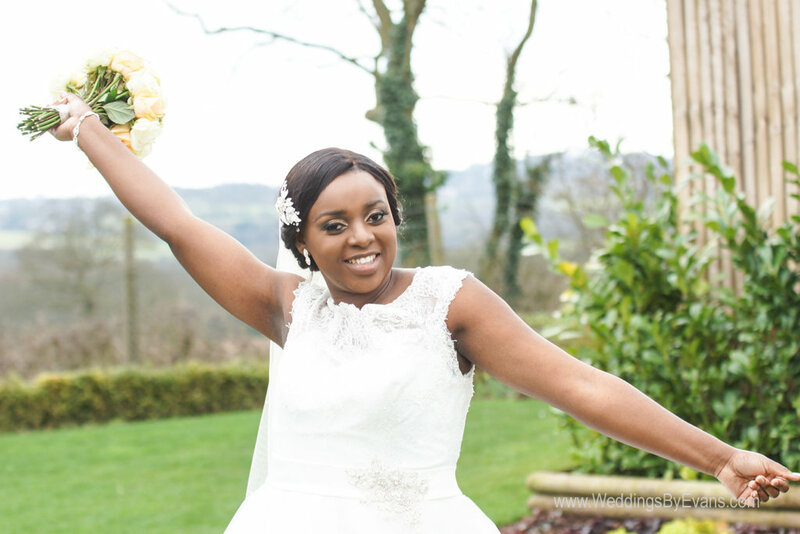 Here’s a Wolverhampton St Peter’s Wedding Photography taken at the beginning of the year. 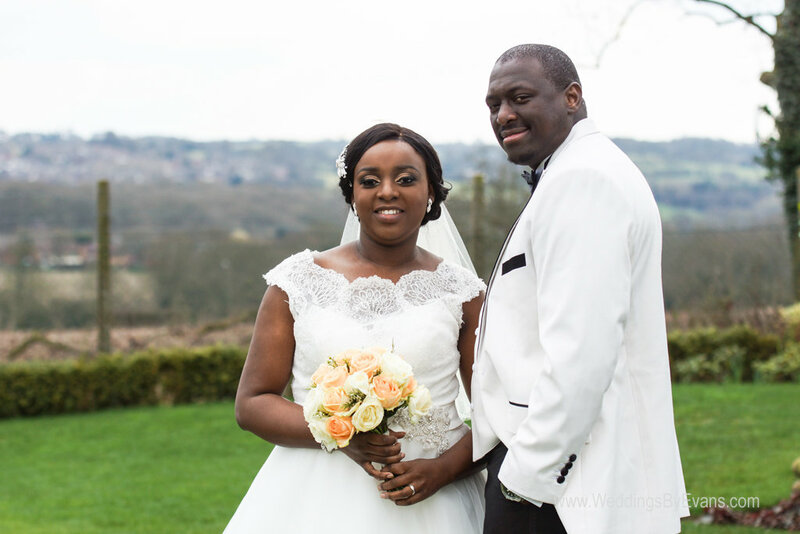 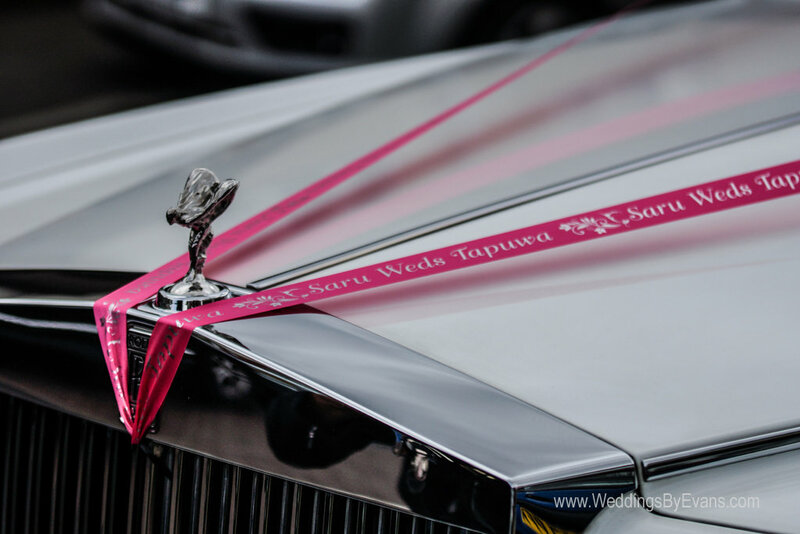 Saru and Tawanda booked their wedding and requested they needed mostly reportage wedding photography which is one of my specialties and provided that service for them. 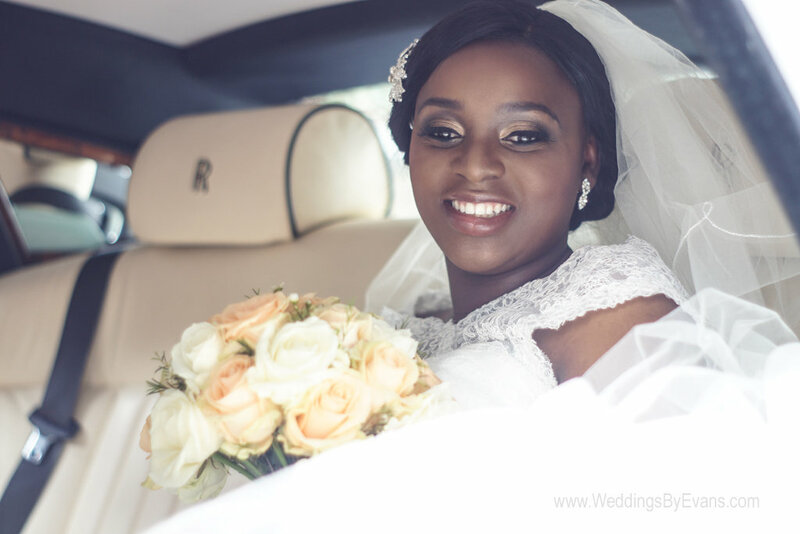 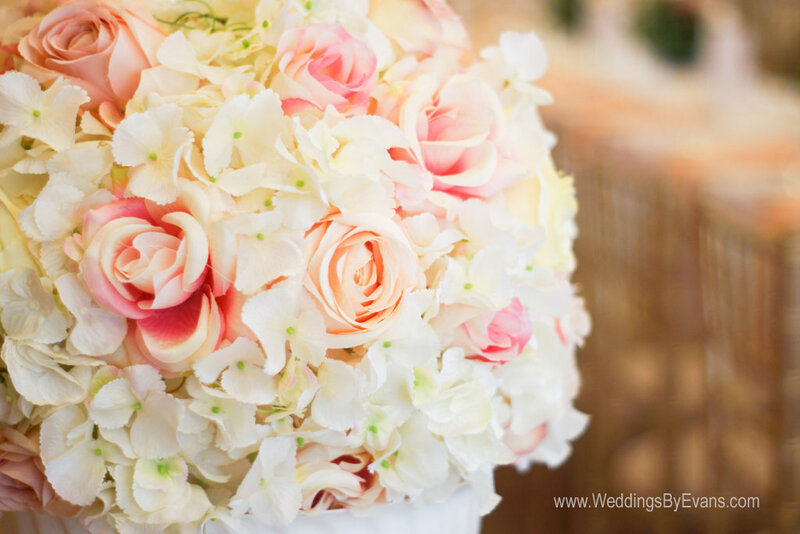 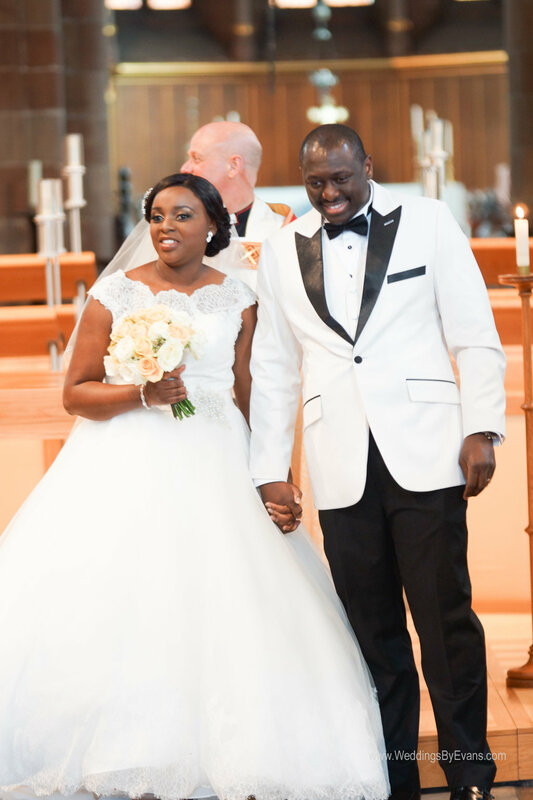 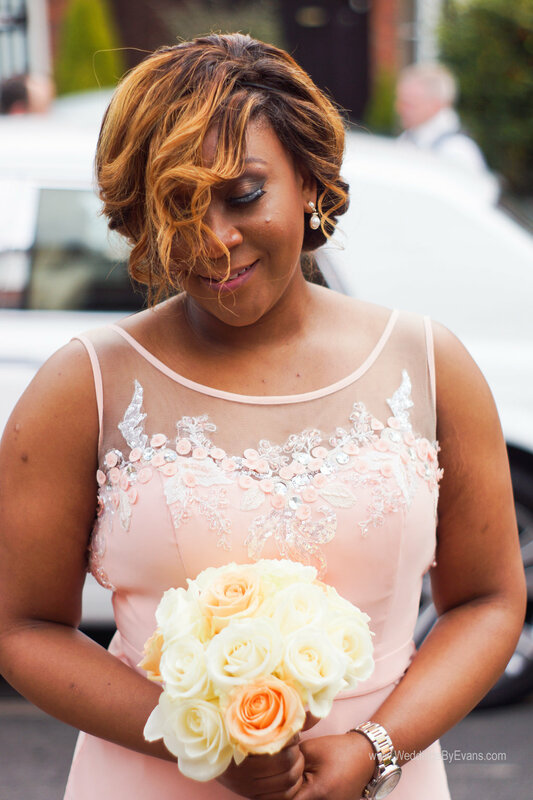 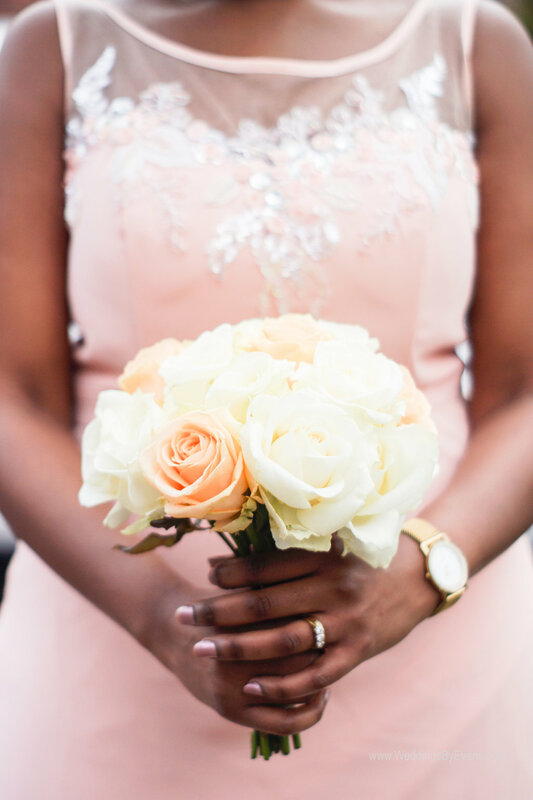 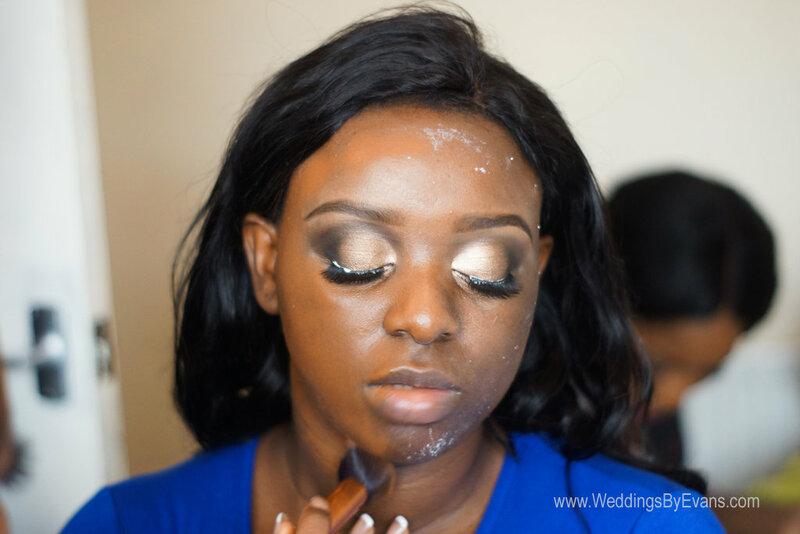 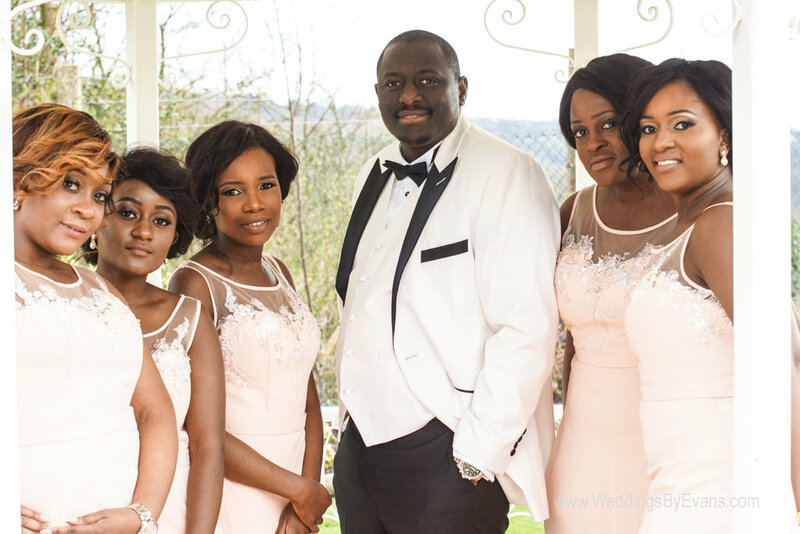 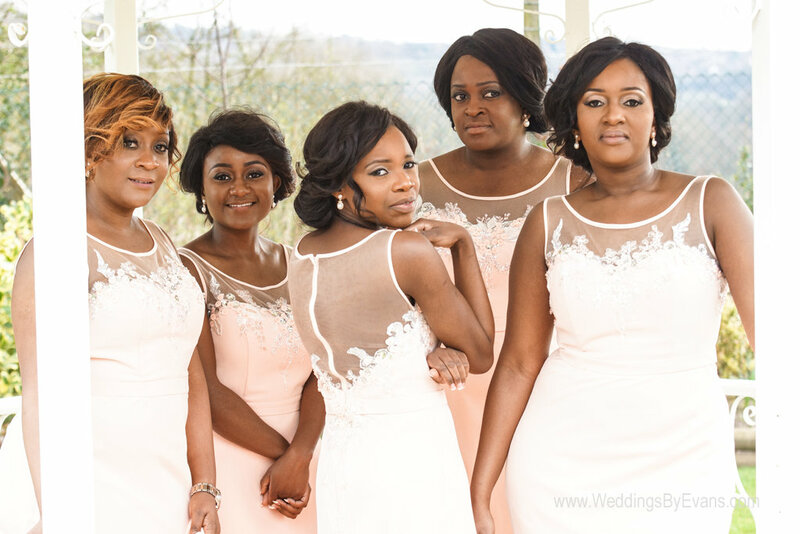 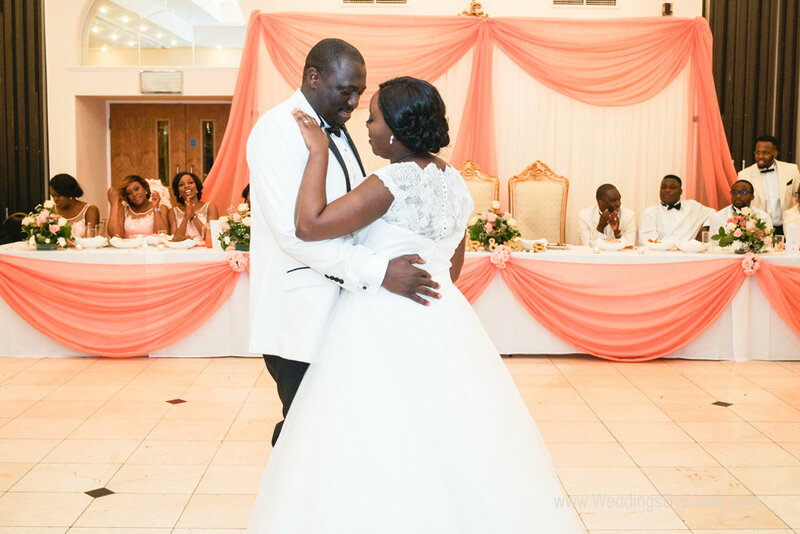 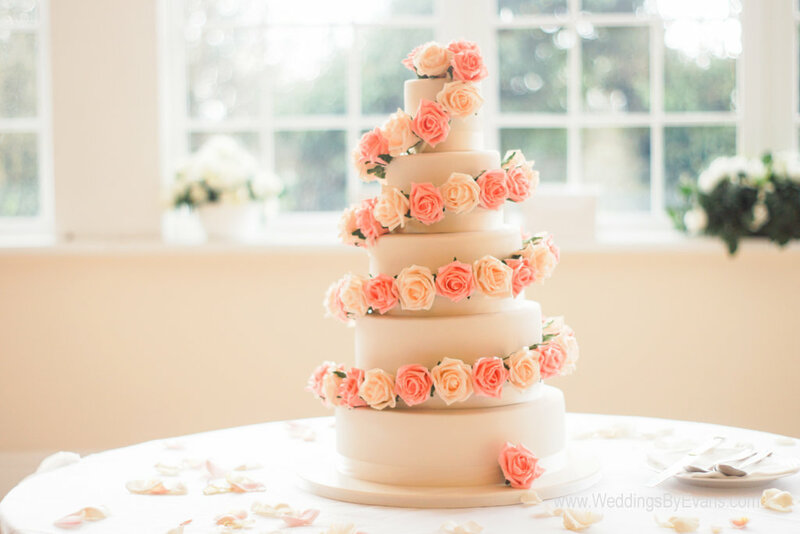 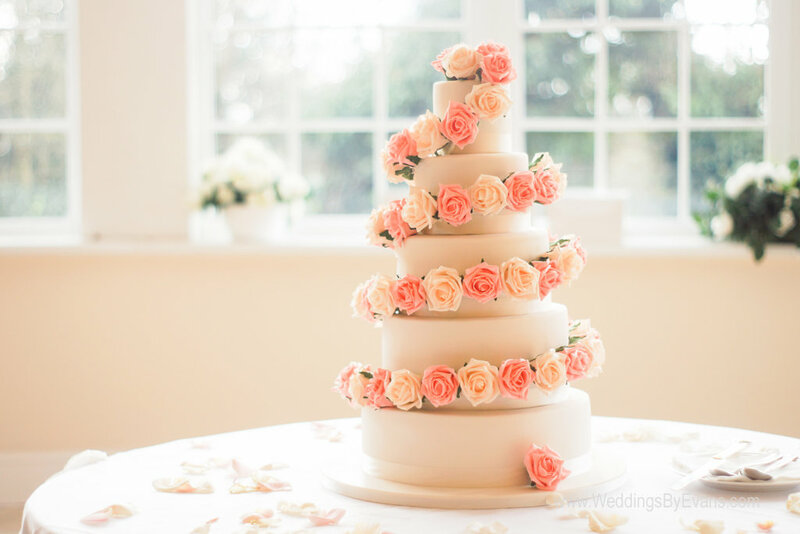 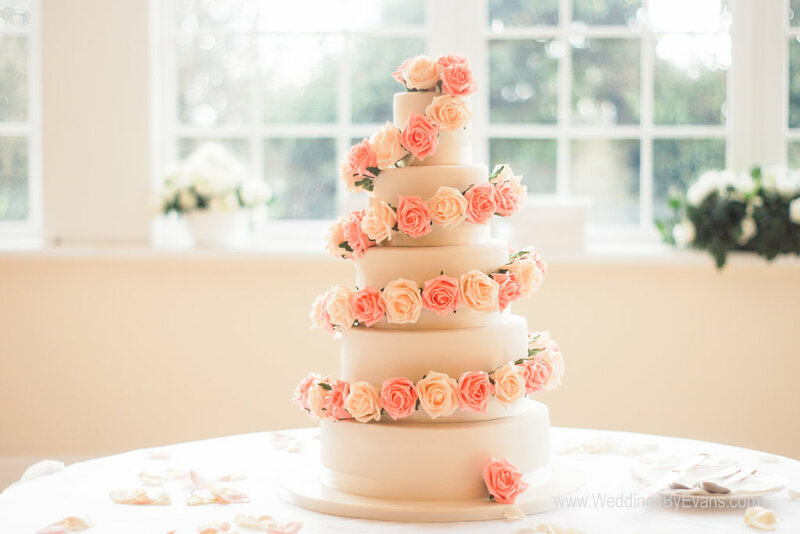 Please take a look at some of the wedding photographs from their wedding on this blog and feel free to look around the website. 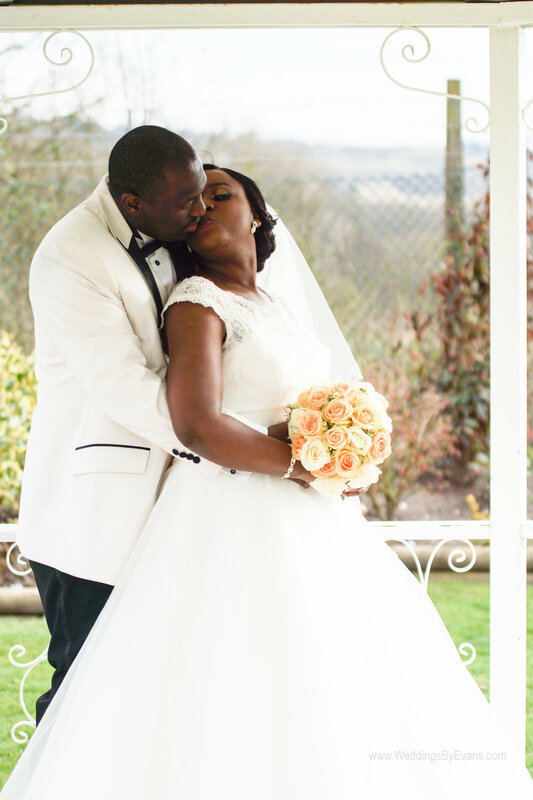 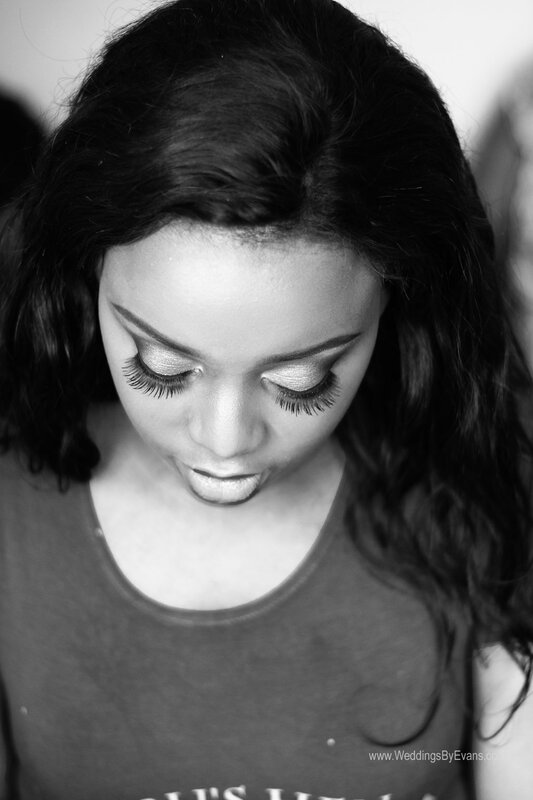 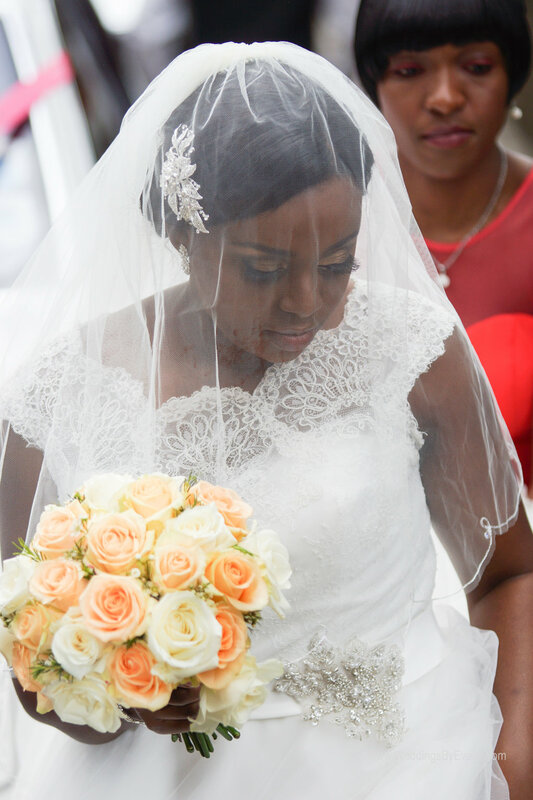 To book your wedding photography you can contact me on HERE.